Cruz thinks the US is at the point of no return. 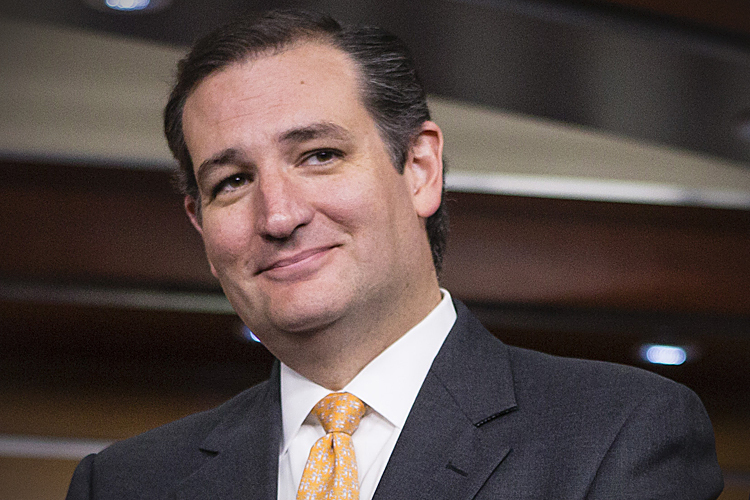 Although addressing the need for more jobs, Cruz suggested abolishing the IRS, which employs 110,000 agents. Instead, he proposed that those agents be lined up along the border with Mexico. “If you saw them there, you’d turn around and go home, too,” he laughed. I’m backing Cruz, with Scott Walker as the fall back.